Available to match any paint range or colour and made from toughened glass. Made to measure, so also perfect replacement table tops. If you don't find the colour you're looking for, just enter it the Colour Choice box instead and we'll match it for you. 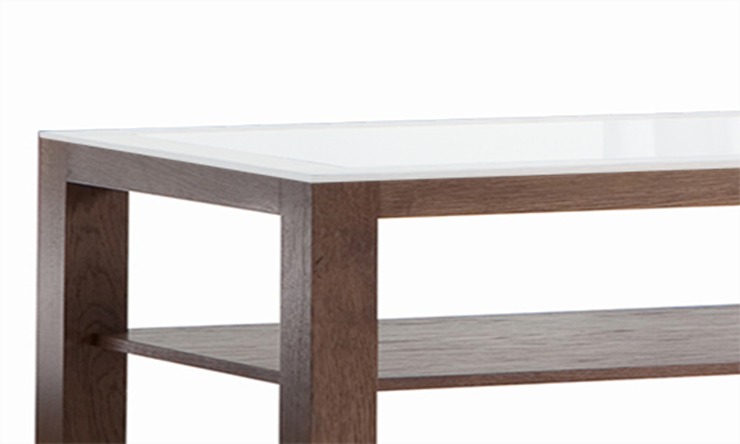 Our coloured glass table tops are made from toughened low iron glass so that the iron content of glass does not affect the colour HOWEVER this can change dramatically as the glass thickness increases. A 19mm thick white glass table top will look a different colour to a 6mm glass table top, this is due to light refraction through the thicker glass. The thicker the glass, the more some colours may be affected (darker colours less than lighter colours). 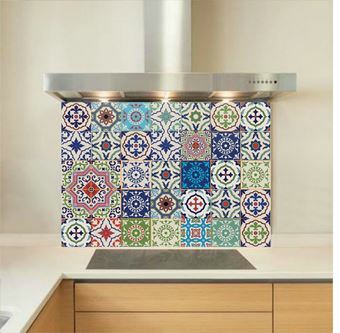 Made to measure glass splashbacks. Match any colour. Available in any shape. Open our colour picker by hitting the CLICK HERE button, then just enter the size you require.